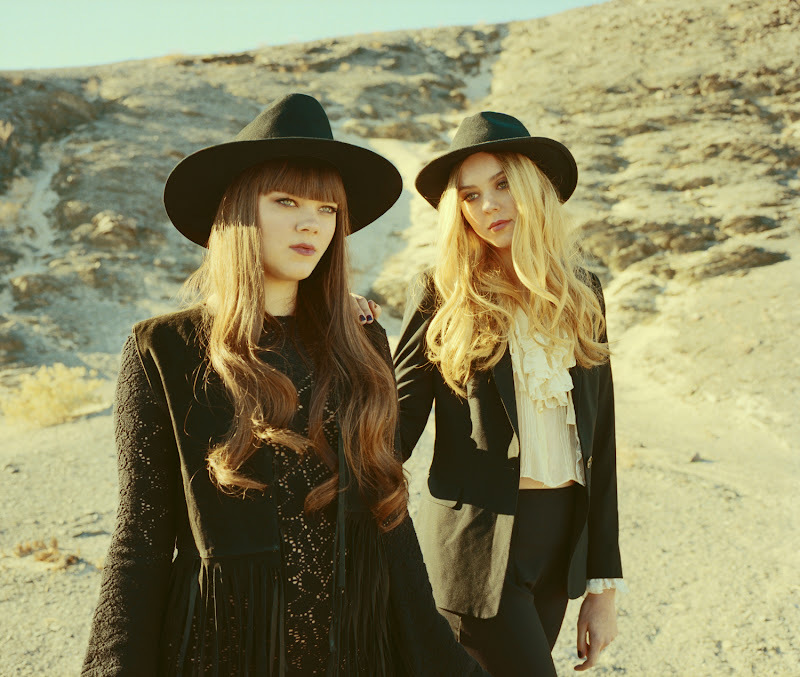 I've got a feeling First Aid Kit's new album Stay Gold (out June 10) is going to be my summer record. I LOVE First Aid Kit! Have seem them in concert a couple of times, they're brilliant. Thank you for sharing this. I live under a rock so I don't know if I ever would have discovered them. I've already put this song on repeat!